New Zealand beef mince with hidden pumpkin, carrot and chickpeas. Shaped into nuggets with a crunchy panko crumb that the whole family will enjoy. • Store in the freezer below -18C. 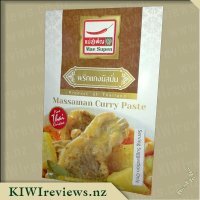 • Ingredients: NZ Beef Mince (50%), Panko Breadcrumbs [Wheat flour, Sugar, Salt, Yeast], NZ Pumpkin (8%), Batter [Water, Cornflour], Chick Peas (6%), Carrot (6%), Tomato Paste, Onion, Canola Oil, Seasoning [Including Natural Vegetable Flavours], Garlic , Parsley. As a mum I want my children to eat a balanced diet but the reality is the vegetables are often left uneaten. I know there are tricks to hiding vegetables but as a busy mum I don&apos;t have time for that and I am always afraid my children will walk in on me preparing it. 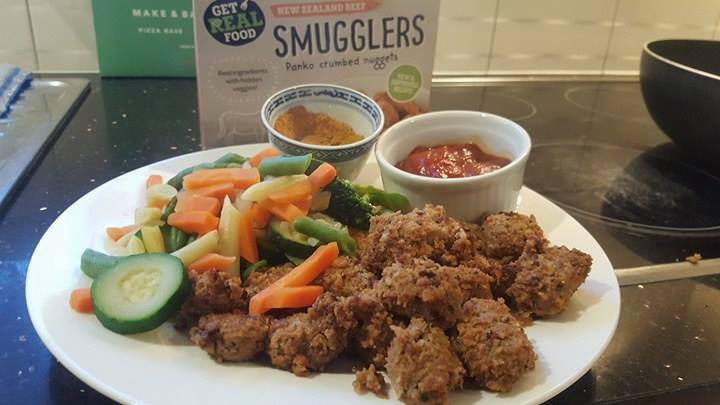 When I saw Smugglers nuggets at The Food Show recently I was curious to see if my girls would be tricked into eating vegetables. We had one of those hectic evenings when the girls (7 and 8.5 years old) had to be at Brownies and I had to be out at a course by 5:30. This would normally be takeaways or something unhealthy like sausage rolls. 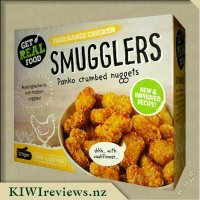 Smugglers nuggets to the rescue. I cooked the nuggets in the oven. At 20 minutes they were cooked but cooking was still soft. I had no time to see if they would crisp up if given more time. I served it on a platter with Smugglers chicken nuggets, some tomato sauce and aioli. We had to wait a couple of minutes for the nuggets to cool down enough to eat. Both girls ate the beef nuggets without complaining. I felt like doing a little victory dance and chanting "I fooled you, I fooled you. You ate veggies." I really enjoyed the taste of the beef nuggets. I knew what the ingredients were but don&apos;t think I would have identified them if I hadn&apos;t. Beef nuggets make a nice change from the regular fish or chicken nuggets. Miss 7 said she loved the beef nuggets and they were her favourite. Miss 8.5 liked both the chicken and beef equally. Later I told the girls that the beef nuggets had pumpkin, carrots and chickpeas in them and they booth said "So that&apos;s why they tasted strange." It reminded me of the ad that used to be on TV years ago "Don&apos;t tell them its healthy and they will eat it by the box full. After the kids devouring all the chicken smugglers I had these in my tacos the night the children had the chicken. I had decided to cook both packets so it was quite lucky as the kids had only left two chicken ones behind. I noticed straight away that the packet had more than the chicken variety so checked the box and yes the beef has a slightly higher amount of grams per packet. 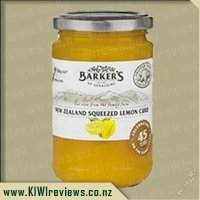 I read these ones contained chickpeas and pumpkin both things I am fond of so was quite happy to be able to try these. 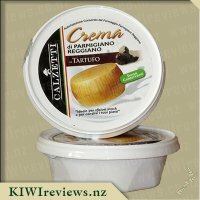 I found them different to what I had experienced with the chicken variety texture wise which I am guessing is because of the chickpea and pumpkin these were not so firm and more like a mashy kind of texture on the inside. I found them quite pleasant but my children were not keen on the texture. 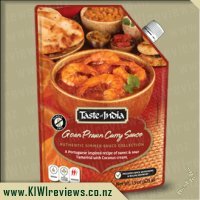 I again couldn&apos;t taste pumpkin or chickpea it was the beef flavour that came through but like I said texture wise I felt I could notice that chickpea consistency. 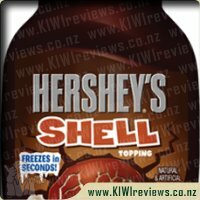 The coating on the outside was slightly different aswell I didn&apos;t find it crispy like the chicken smugglers but still nice. They were quite a good thing to have in tacos as I could break them up through the salad and pour over salads. 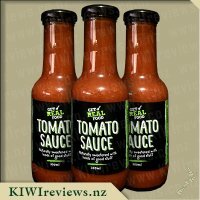 They provided a great flavour as I am not a fan of the old el paso style taco mixes that give me a stomach ache I often try different things to add to tacos. These are great for that and easy to prepare. Although they weren&apos;t a winner with my children the adults in the family loved them. I do like that these have two hidden vegetables rather than the one that the chicken smugglers contained and pumpkin is a vegetable my children would not eat on it&apos;s own so a great vegetable to include in a hidden vege products you can definitely not see any vegetables in the mixture so for fussy children who aren&apos;t keen to try vegetables these are great and a lot healthier than your normal nugget varieties. So I don&apos;t have kids, but I don&apos;t like pumpkin, so I figured my opinion should be relevant enough. Looking at the product, the first thing I noticed, was the "servings per package" on the back of the packet; "About 21" it said. The chicken variety did however only have around 17 servings, which instantly I knew that I would be getting even smaller nuggets. Opening up the packet, I noted that I had 21 nuggets, so it looks like they are expecting one nugget to be a serving? Once cooked, the nuggets shrink quite a lot, so I imagine you would only really get 4 or 5 servings per box in reality (or if you are an adult, it makes one or two servings). But back to the product. The nuggets looked similar in colour to the chicken variety, but were a little rounder in shape. Last time I attempted to cook these, I placed them on foil, and ended up losing all the panko crumbs, which stuck to the foil. As I still hadn&apos;t gotten around to purchasing some baking paper, I decided to try to cook them in my non-stick wok. Turns out they still stick, and even with a little bit of oil, or a lot of oil, there was nothing I could do to keep those panko crumbs on. So you really do need to use the most non-stick product possible. I&apos;d definitely recommend baking paper. Cooking them in the wok was easy enough (apart from losing all the crumbs), and in the end I served the nuggets with a portion of vegetables, and some leftover currywurst curry ketchup and curry powder from last night. First think I noticed was that the nuggets were very soft. 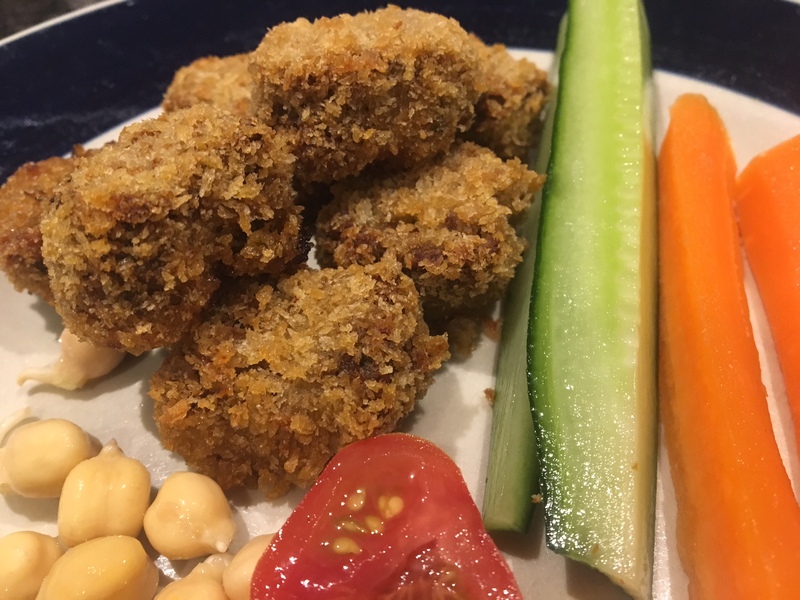 Whereas the chicken variety remained quite solid, and had a little bit of texture, these beef mince nuggets were incredibly soft and had little to no texture to them. The flavour was rather subtle, and I couldn&apos;t taste any of the vegetables, but the meat flavour was rather masked as well. Using a fork to eat them, I could see that the nugget was struggling to stay together in one piece, which could be a side effect of being egg free. It does mean that unless you thoroughly cook them all the way through, they will likely get a bit messy to eat. Did I enjoy them? Yeah they were quite nice. Could I taste any pumpkin carrot or chickpeas? Couldn&apos;t taste it, but the meat flavour was subtle too. Would I pay $10 for it? If I was struggling to get kids to eat their vegetables, it would be a good option. But as a fully grown adult who can eat the entire box in one sitting, it&apos;s not quite value for my money. There are times when our family wants to have an "R16 meal" which includes so-called exotica such as chillis, fish sauce, or paua. Then there comes the inevitable compromise which involves the juniors being given a choice between beans-on-toast or marmite sandwiches. Not a good look, but also not conducive to adult bonding when there are guests coming round. Who wants to invite a colleague for dinner and then offer him toddler food? So a nugget that includes vegetables is just awesome. It means the oven can have a tray of nuggets and a tray of seasoned gourmet vegetables with creole fish steaks side by side in the oven, and everyone gets a hearty meal at the end of it, kids included. So some of us decided to give them a test run with Mr Seven and Miss Five being the test dummies. We used the whole packet - the children got salad and most of the nuggets, but I kept four back to do a review taste test Surprise, surprise: they were really nice. Not greasy; they reminded me of crumbed lasagne with a good proportion of meat to other ingredients. They had a lasagne type flavour too, but it was not too strong; I would probably add some chilli sauce to mine if I were having a meal of them, but the children were happy with them just as they were. We gave them salad with it, but as there are already vegetables in the nuggets, it would not be too bad if they chose to eat them on their own. Miss Five liked the beef flavour. 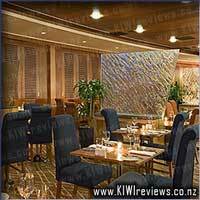 She recognised it as such, and liked the softer filling under the crispy outer layer. In fact I had found it quite soft too, and would have preferred a chewier texture. Mr Seven thought they looked a little like sushi when you bit into them. I am not sure how he came to that conclusion, but that is certainly what they reminded him of. Both children liked the crunch of the breadcrumb-and-batter outside, and for once they did not ask for tomato sauce, so that confirmed for me that there was plenty of flavour in the product. I could eat them myself if I wanted a quick meal with minimal preparation. Not counting the onion, garlic and parsley which are not factored in, the vegetable total is 20% against a total 50% meat. Not bad when you remember that you cannot actually taste the vegetables! They took slightly longer to cook than the pack had indicated, but no matter - the preparation had all been done and that is the part that is really time-consuming. I&apos;ve yet to meet a child who doesn&apos;t love nuggets! If my 4 year old had her way she would live on nuggets! The beef smugglers are made to be a way in which parents can sneakily pack more vegetables into their children&apos;s diets, pure genius really, however I must admit that I don&apos;t have trouble getting veges into Miss 4. but rather at enticing her to eat meat of the red variety, however she is slowly getting better at doing so! 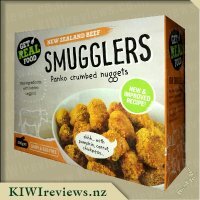 When I saw the beef smugglers up for review, I jumped at the chance to review these as SURELY Miss4 wouldn&apos;t be able to resist something that looked so similar to that of a chicken nugget! RIght from the get-go you can see that this is a great food for children, not only do these beef nuggets come with lot&apos;s of hidden pumpkin, carrot and chickpeas inside them, but they are also dairy and egg free which makes them fantastic for children who suffer from missing out on what would be called &apos;treat foods&apos; such as nuggets. 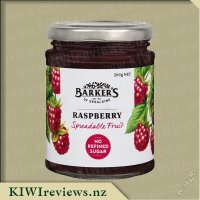 Reading the ingredients list I was happy to see these contained real ingredients, mostly things which you would find in your own fridge or pantry at homes, they appeared not to have any hidden nasties, big thumbs upa nd best of all they are made right here in New Zealand. The nuggets were easy to prepare given there cooking instructions by simply placing them in the oven and cooking for between 15 to 20 minutes and turning only once, SIMPLE!!! I must admit that I did try and cheat with cooking these the first time round in the actifry which wasn&apos;t the best idea as they ended up rather squashed together and the panko crumb had pretty much all fallen off unfortunately! 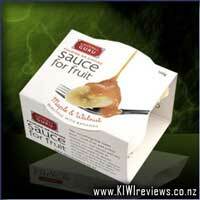 So I suggest sticking to what the packaging says for this one! Taste wise these were great! The nuggets were really meaty and I couldn&apos;t really pick up on any taste of the vegetables, nor could Miss 4 or my partner. The nuggets were meaty, well seasoned and nice and juicy, without many gristly bits in them. These worked great as a meat with a side of mashed potatoes and veges served alongside some sauce, but they also went down a treat on slider buns to create mini beef sliders topped with BBQ sauce, tomato, lettuce, cheese and mayonnaise. 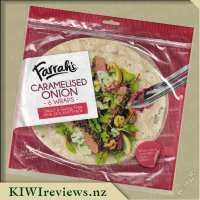 They were great served in wraps and also on top of a salad. I counted 20 nuggets in my box, which I thought was pretty good for the quality, and found that due to the beef and vegetable content they were rather filling so you only needed a few at a time, therefore a box goes a long way. 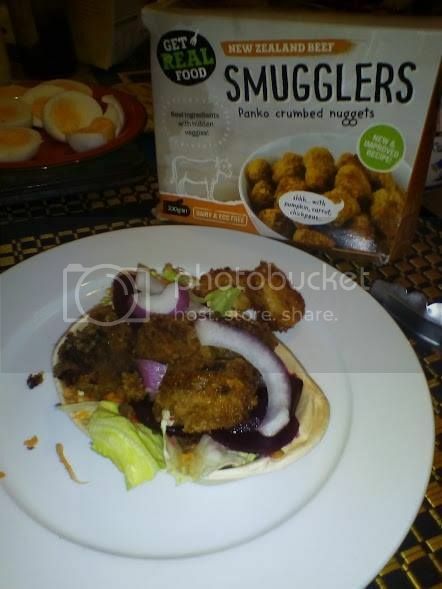 If you have children who are fussy and don&apos;t like eating vegetables I totally recommend giving Smugglers ago, I have since trying these suggested them to a friend who has the fussiest child I know and they have been a hit with him, these will now be a must in both of our freezers, thanks Smugglers for such a great product. "I HATE VEGES!" is Mr8&apos;s war-cry when it comes to meal times, especially when it comes to REAL food. He&apos;ll eat almost anything if it comes in a branded junk-food container, but if it&apos;s home-cooked, we have the the founder of the Anti-Vege Brigade sitting at the table. Playing on his love of [insert-animal]-nuggets, I thought these might be a way to get some vegetrition into him without him noticing... it kinda worked. He knew something was up, but because they clearly weren&apos;t McJunkies or Nugget-Kings, he attributed their "different" flavour to them simply not being his usual. 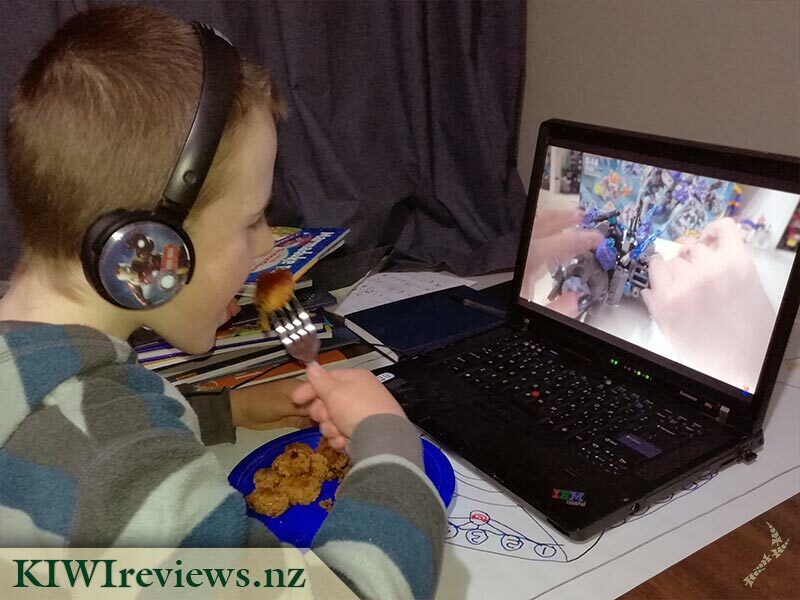 Despite that, he happily polished off a plate-full (about a dozen) without comment, while happily sidetracked by the treat of being allowed to watch Lego Nexo Knights on YouTube. I snuck a few myself, so that I could give my own perspective on them, and I have to say they were surprisingly good. There was a sweetness to them that I am not 100% sure about - but you should take into account I am a die-hard carnivore so while I know the benefits of veges, even like a few, and eat them as often as I can, I&apos;m no huge fan of them either - but the meat flavour was definitely there enough to make them a "meat-nugget with veges" rather than a "vege-nugget with a bit of meat". Simple to prepare, my only caution is to use a proper non-stick pan, and NOT attempt to cook them in a bench-top oven on an oiled tray. I found the oil - even though it was the barest smear - was enough to cause them to go a bit soggy during the cooking and when I started to flip them over, I lost a lot of the Panko crumb coating to the tray&apos;s embrace. Definitely a dry non-stick tray is the way to go. 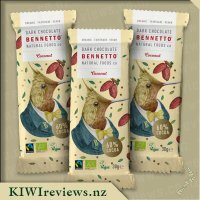 These are a great innovation in the war against Anti-Vegism in our youth, and a tasty treat for any adult wanting to get a few more vege-benefits into their diet without the potential blandness of traditional non-roasted veges. Because I cook fairly healthy anyway, and don&apos;t usually brook any refusal to consume veges at my dinner table, these would be more of a "pseudo-treat food purchase" for the youngster, but I can easily see them becoming a staple in some households where the dining-room rebellion is dialled up to 12. 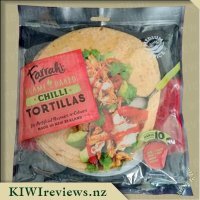 Farrah&apos;s Chilli Tortillas are the first chilli-flavoured flour tortillas on the NZ market. Made with chipotle and red jalapeno chillies, they have the perfect touch of heat. The golden toast marks are the result of traditional baking, over an open flame, just like the Aztecs did in Mexico all those years ago. Our Chilli Tortillas are light and fluffy with flavour you can really taste and softness you can feel. Perfect for bringing any Mexican recipe to life.